How much could your toy sell for? 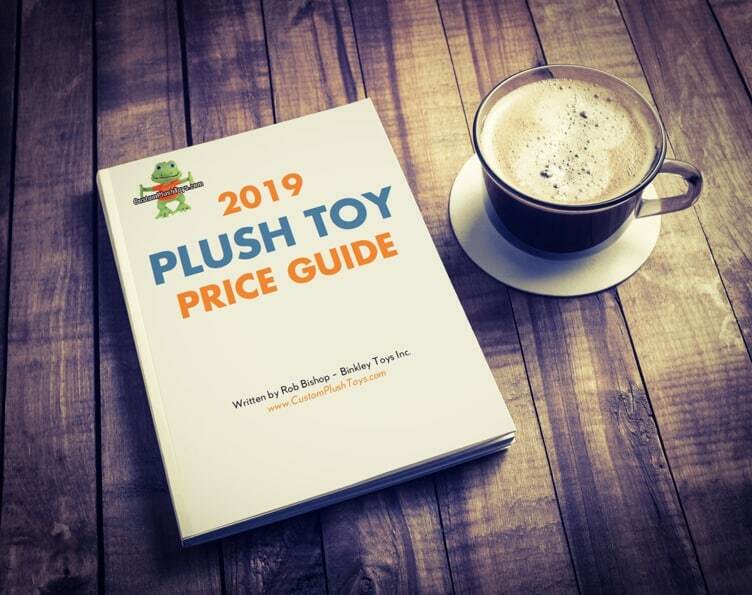 Simply fill in your name and email address and I’ll send you the Toy Idea Price Guide. Read my promise to you here.